Who's Offering the Best Freelance Jobs Right Now? Who’s Offering the Highest Paying Freelance Jobs Right Now? When freelance writers, photographers, and designers first start out, we’re often willing to work for free or take very low-paying jobs. So frequently, we do this out of hope for building our portfolios, resumes, and with the ideal that it’ll eventually help us gain more (higher paying) clients. However, for many freelancers, this becomes a vicious cycle of consistently not charging what you’re worth. If you do free and underpaid work for long enough, you start to internalize that, as what your true value is. 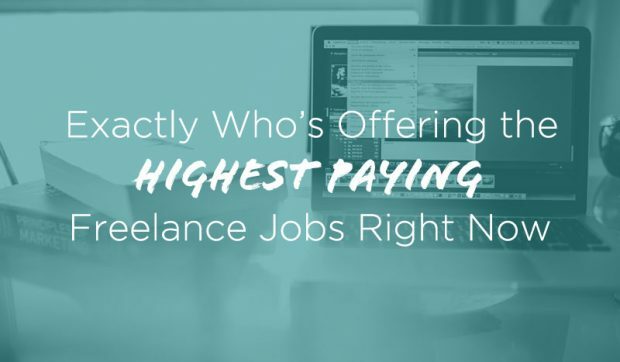 Want to know who’s offering the best freelance jobs right now? Start here. In the end, this does you much more harm than good. It makes it even more difficult to eventually achieve your dream wages and makes the best freelancing jobs that much more unattainable in your mind. Unfortunately, our business culture doesn’t always naturally place a lot of value on freelance photographers, writers, and designers. Contract help is so often thought of as a commodity, instead of an essential part of running a profitable business. The good news is that how you price yourself and communicate your value propositions to potential clients, can have a lot to do with whether or not you’re viewed as a commodity. Still, this tendency means that it’s often harder for freelancers to earn a decent living. Plus, there is a lot of competition out there, so it can be difficult to even find the best freelance jobs in the first place. If you’re a freelancer, and you’re willing to put in the time and energy toward building your career, there are plenty of clients and companies out there who do pay a handsome wage. Here are a few places and types of clients you should seek out, if you’re looking for the best freelance jobs you’re capable of landing. Over these past few years, content marketing has exploded. According to Curata, by 2016, 60 percent of companies will put an executive in charge of their content marketing strategies. Brands are now more focused than ever on creating high quality content, like blog posts, videos, newsletters, infographics, and online tools that will draw in a new audience and help initiate conversations with potential customers. They want this content to be original and very well-written, which is where writers come into the picture. 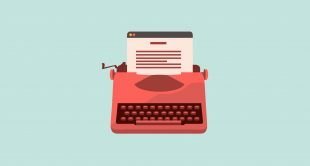 Content marketing firms, which have sprung up as a middleman between freelance writers and brands, can prove to be a lucrative resource for writers. According to Make a Living Writing, one of these firms, Contently, pays between $300 and $1,200 per blog post. Depending upon your experience, you can earn up to $1 a word. Another firm, Skyword, can pay $75 or as much as hundreds of dollars per piece. • Contently: Named as the best content marketing platform of 2015 by Digiday, Contently works with a large swath of enterprise clients who turn to their platform for sourcing, distributing, and optimizing their internal content marketing campaigns. Their roster of over 55,000 award-winning journalists, producers, graphic designers, photographers, and videographers means you’ll be taken seriously if you’re approved to join the platform. • Influence & Co: Influence & Co bills itself as a content marketing firm that’ll help companies, brands, and individuals build their influence within their space. Their service offerings include executive branding, content marketing strategy, and compilation of content projects (that’s where you come in). You can join their ranks as a content creator and help put together eBooks, infographics, research pieces, and other content projects. • Scripted: This marketplace of 7,000 talented writers, prides itself on only accepting “the best writers on the web,” about 5% of total applicants. Once you’re in, you’ll be able to command high rates for putting together quality blog content, product descriptions, landing page copy, guide, eBooks, or social content in your area of expertise. If you’ve got the portfolio to back yourself up, joining Scripted could be a huge move for your freelance writing career. 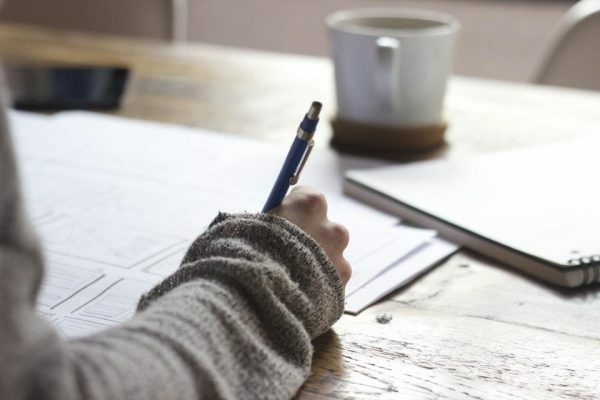 • Skyword: Specifically for freelance writers and videographers, Skyword connects top talent with companies and brands who are looking for high-quality content. With a roster of corporate clients like GMC, IBM, MarketWatch, and countless others, you’ll be building your own personal brand while landing some of the best freelance jobs available on the market. 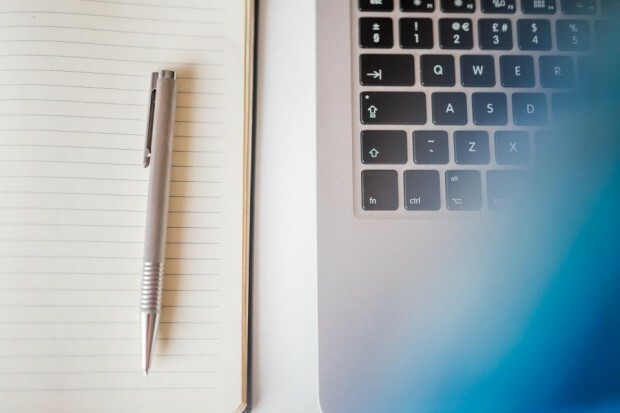 To get connected with one of these top content marketing agencies, head on over to their website, reach out, and submit some examples of your work for consideration. Photographers can make big bucks by getting involved directly with brands. After building up their Instagram followings, some users were approached by companies to produce promotional content. One freelance photographer, Jared Chambers, created content for Nike on his Instagram page as early as 2013, while another user, Anthony Danielle, was commissioned to work for W Hotels. As part of their content marketing strategies, brands are always looking to target niche markets of potential customers that are prequalified to be interested in their products or services. 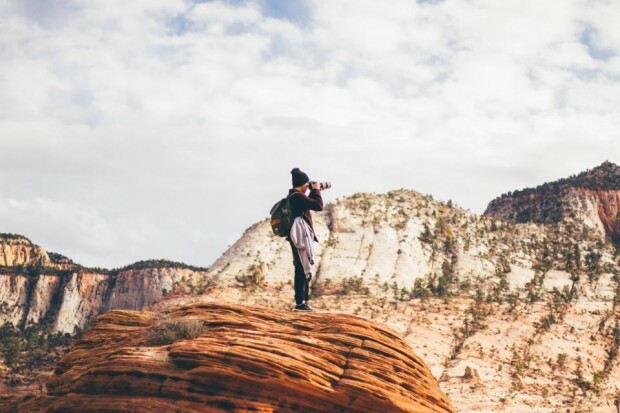 By sticking to a unique subject on your Instagram page, keeping it focused, and growing your following, you may have the opportunity to shoot for brands. Just ask Chris Burkard how he reached 1 million followers. If you’d like a more hands-on approach, opposed to promoting your own work on Instagram, send your information to creative agencies (try some of the content marketing agencies above – photographs are digital content too, after all) and connect with headhunters. You’ll want to aim for jobs where you’re shooting for brands and establishing yourself as a commercial photographer. Within this specific profession, you can easily make up to $5,000 per shot and well over six figures per year doing what you love. You can try out local agencies, or connect with one that represents photographers all around the world. 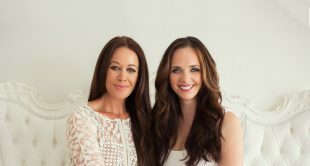 Check out Agency Access, a full-service marketing agency for photographers that provides consultation & connection services, and the American Society of Media Photographers, an organization that connects clients with photographers. Online writing gigs and local newspapers won’t pay nearly as much as the major publications in your niche will. For example, writers who align themselves with publications like O, the Oprah Magazine or Real Simple, both of which currently pay $2 a word to freelance writers. Read through big magazines and newspapers that you want to write for, and then look up how much they pay either on Media Bistro’s Avant Guild network or by purchasing the latest edition of the Writer’s Market. If all else fails, simply applying to be a paid contributor will net you some solid answers very quickly. You’ll need an interesting pitch that hasn’t been previously covered, and/or show how your perspective differentiates you from that of their existing content. More importantly, if you have an existing audience of your own through social media or an email list, this is a major value proposition to big publications looking to increase their reach in a more genuine manner. Don’t be shy. Even if you haven’t written for other largely read publications, if your pitch is good, you have a chance of being accepted. Take the time to make yourself valuable to them first.